BRUSSELS, Belgium — The European Union said Tuesday that a “first assessment” indicated that Iran’s announcement that it has launched a plan to boost uranium enrichment capacity did not breach its commitments under the beleaguered 2015 nuclear deal. 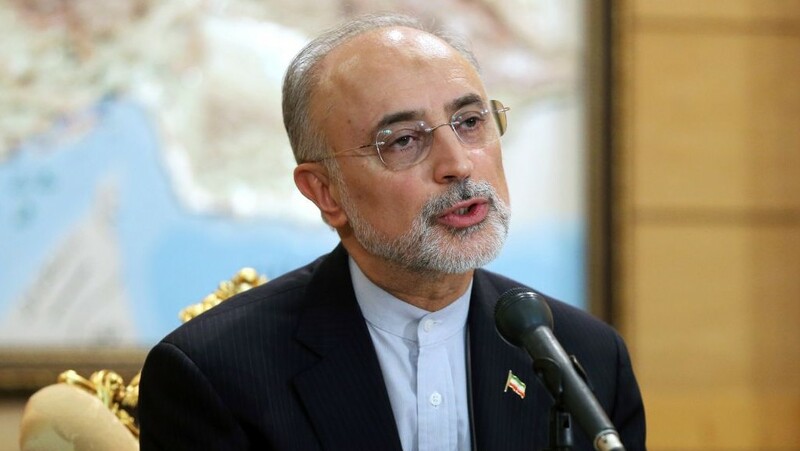 Iran has notified the International Atomic Energy Agency that it plans to open a center for producing new centrifuges, the Islamic Republic’s nuclear chief Ali Akbar Salehi said Tuesday, drawing an angry responsefrom Israel. The EU, which is working to save the 2015 agreement with Iran after the US pulled out, warned the Iranian announcement would not help build confidence in the Iranian program, but said it did not constitute a breach of the deal. “Following a first assessment, the announced steps per se are not a violation of the JCPOA,” Maja Kocijancic, spokeswoman for EU diplomatic chief Federica Mogherini, told AFP. The agreement is officially called the Joint Comprehensive Plan of Action (JCPOA). Salehi stressed that his announcement was just the start of the production process and did not mean Iran was about to start assembling centrifuges. 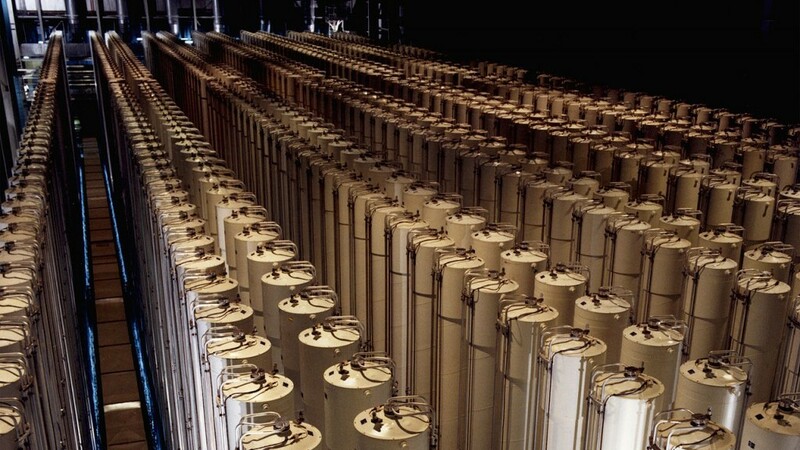 Under the 2015 nuclear agreement that Iran signed with the US, China, Russia, Britain, France, and Germany after years of difficult talks, Tehran can build and test parts for advanced centrifuges, but specific restrictions exist on what technology can be researched and in what quantity within the first decade of the deal. European governments have been trying to salvage the nuclear deal since the United States last month withdrew and said it would reimpose sanctions on foreign companies working in the Islamic republic by November. The remaining parties have vowed to stay in the accord but many of their companies have already started to wind down Iranian operations. A European source told AFP that the Iranian enrichment announcement is being interpreted as a bid to step up the pressure on Brussels to deliver on these promises. The EU is trying to come up with ways to persuade Iran to stick with the deal by protecting the economic benefits it gained when tough sanctions were lifted in return for it halting the weapons-capable aspects of its nuclear program. 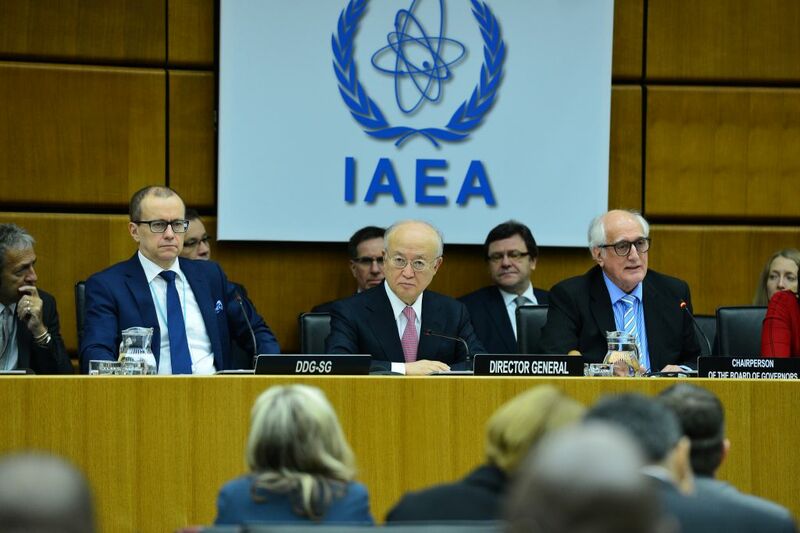 “As stated repeatedly, we expect Iran to stick to all its JCPOA commitments, to be monitored by the IAEA, as it has been doing so far and has been confirmed by the IAEA in 11 consecutive reports,” Kocijancic told AFP. This entry was posted on June 6, 2018 at 10:53 AM and is filed under Uncategorized. You can subscribe via RSS 2.0 feed to this post's comments. You can skip to the end and leave a response. Pinging is currently not allowed. Dont worry Joseph – the God of Israel is already dealing with the european jew haters !